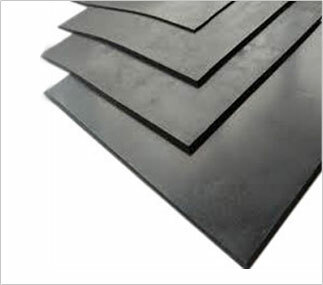 Phoenix Reclaimed Rubber is manufactured from end-of-life (EOL) radial tyres and possesses excellent physical properties; tensile strength (TS) ranging from 7 to 12 MPa and elongation at break (EAB) up to 350%. High performance and consistent quality. Usage enables enhanced end product properties. 02 Elongation at Break % D - 412 240 Min. 300 Min. 340 Min. 350 Min.